Last year was painful for Honda. Very painful. 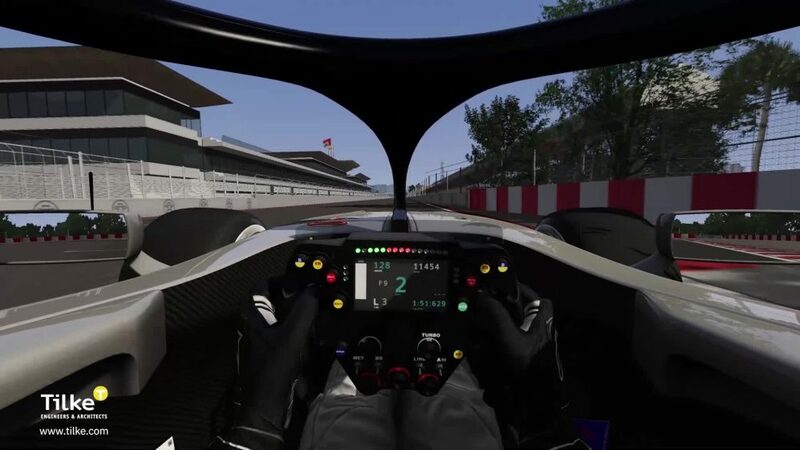 The Japanese manufacturer gambled on introducing a new engine concept. But things started badly. First there was a problem bolting the engine into the new McLaren. Then they discovered an issue with the oil tank design at testing. Repeated breakdowns characterised pre-season. The McLaren-Honda relationship deteriorated and subsequently ended. Honda pondered quitting F1. The board were on the fence. Ultimately, they decided to stay and fight, signing a three-year deal with Toro Rosso. Honda want to save face. They do not tolerate defeat. The Toro Rosso partnership offers them a chance for redemption. 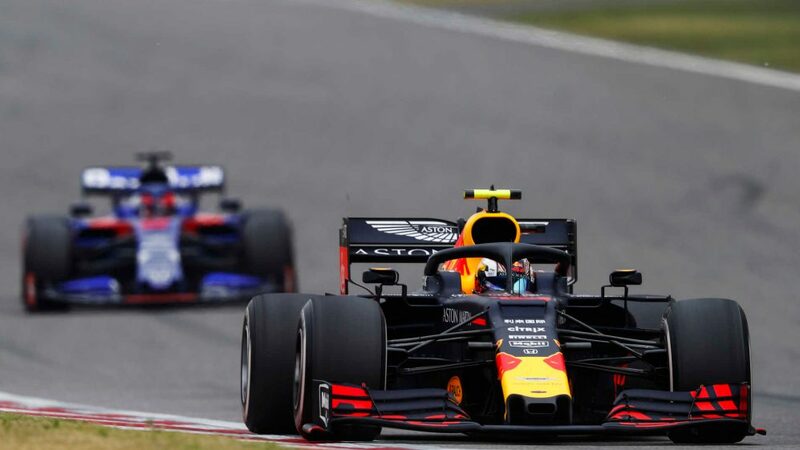 Many said Toro Rosso were making a mistake: Why drop a Renault engine, which in the back of a Red Bull was winning races last year, in favour of the worst engine on the grid? But there was method in the perceived madness. Toro Rosso signed the works partner they have long craved. 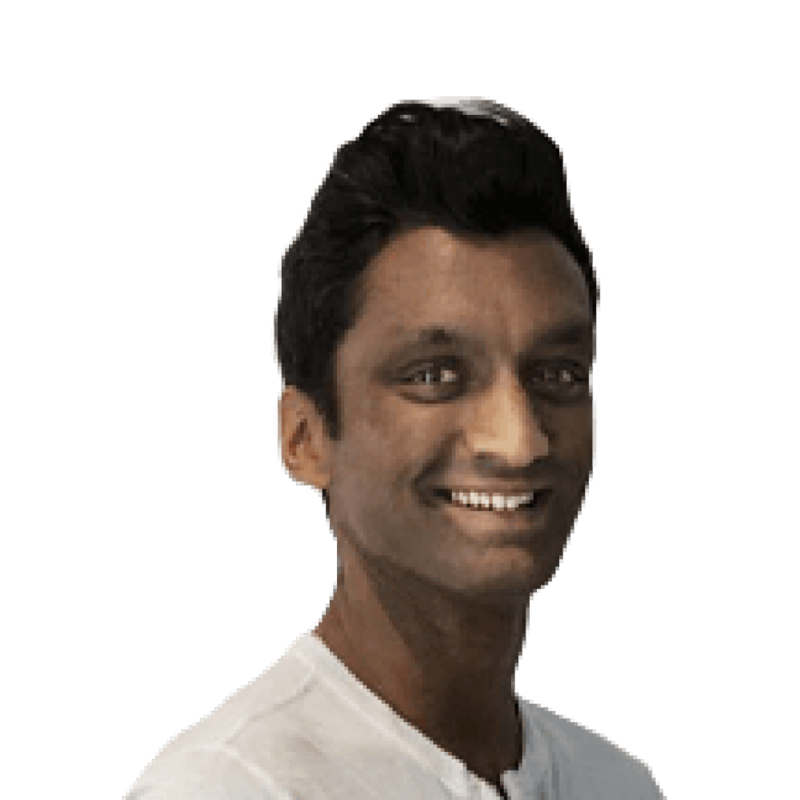 No longer are they bottom of the customer pecking order, waiting for an engine to be delivered rather than working with a partner towards seamless integration. Now they had an other half whose focus is to meet their needs. Much has been made of the communication problems that jammed a wedge between McLaren and Honda. Toro Rosso are keen to avoid a repeat and have put their arms around Honda. They have made them feel welcome. They have boosted their confidence. The results were already evident at testing. Heads weren’t down. The laughter was back. Honda were enjoying Formula 1 again. Toro Rosso hosted a series of seminars at Faenza, aimed at giving team members a better understanding of Japanese culture. 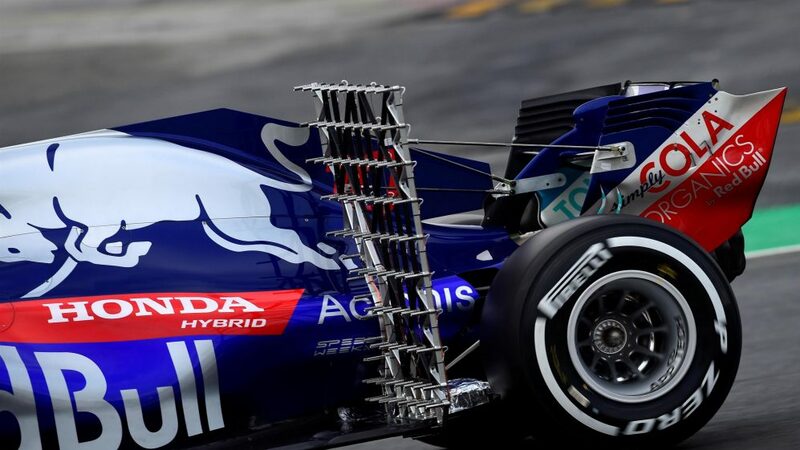 Team principal Franz Tost knows the seminars won’t solve everything – but they are a start and a basis for both sides to get off on the right foot. The seminars provided the catalyst to get people talking. The nuances are becoming clearer, Toro Rosso are starting to understand where they need to reword what they say and where they need to push. In return, Honda staff have a clearer direction that helps them better explain their challenges. 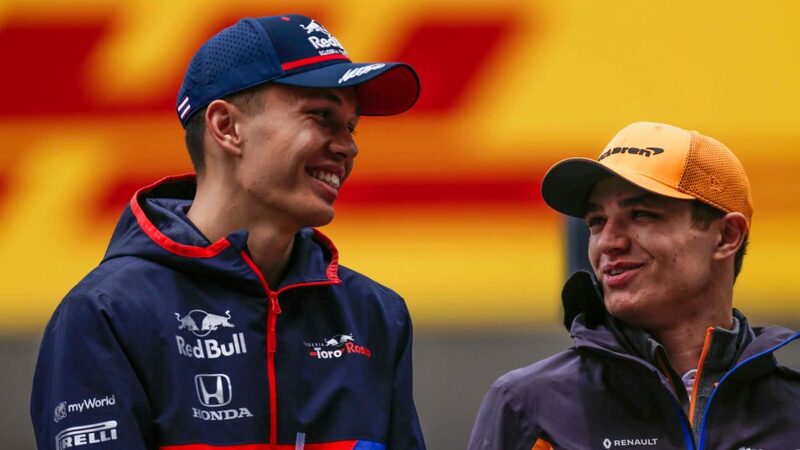 Toro Rosso aren’t a front-running team, at least not yet, and so Honda faces less pressure compared to when working with McLaren, a team that have a history of winning championships. Toro Rosso are also a smaller organisation and it is those two factors that allow them to be more relaxed and open with partners. 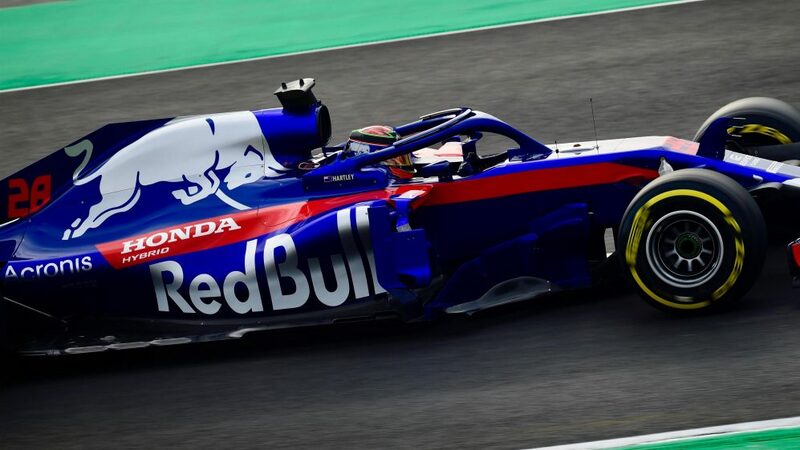 Some Honda personnel were initially shy when making requests of Toro Rosso since, in Japanese culture, it is traditional to show deference to the more senior worker. 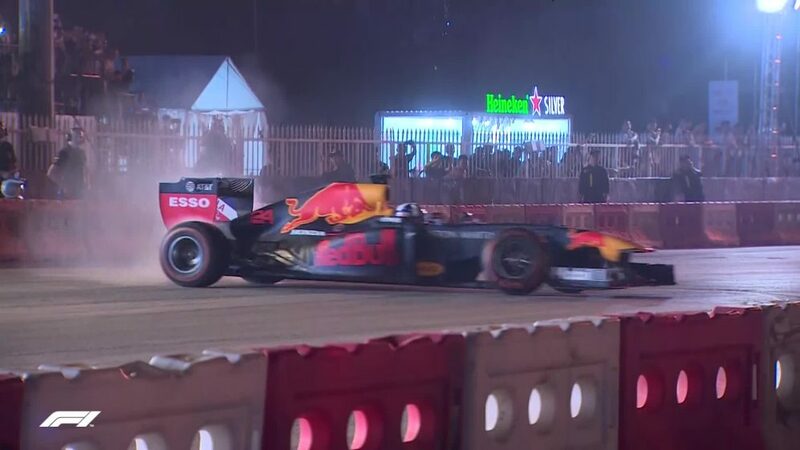 Toro Rosso have worked to alleviate those fears. It takes time, but progress is already being made. At pre-season testing, as Honda did not have their own hospitality unit, Toro Rosso hosted their personnel. They created a bespoke Japanese menu to sit alongside the typical Italian cuisine they serve as a gesture. It is those littles things that can make a big difference. For Toro Rosso, this is an equal partnership. They find solutions together. There is no dictating. 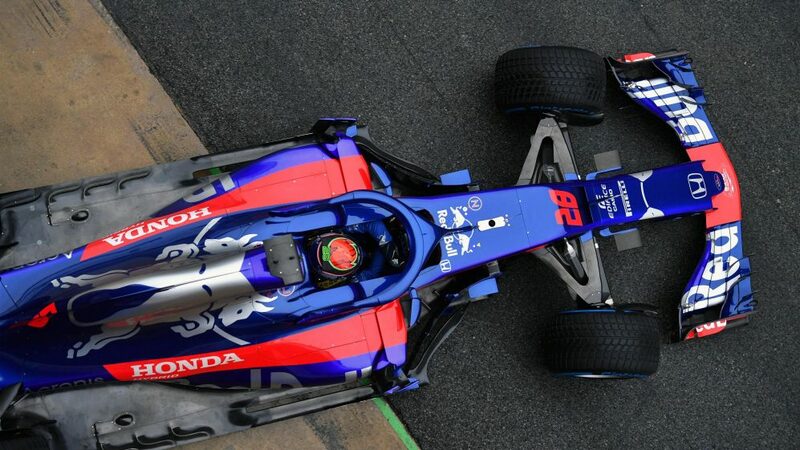 Honda were keen to increase the length of its engine by a fraction. 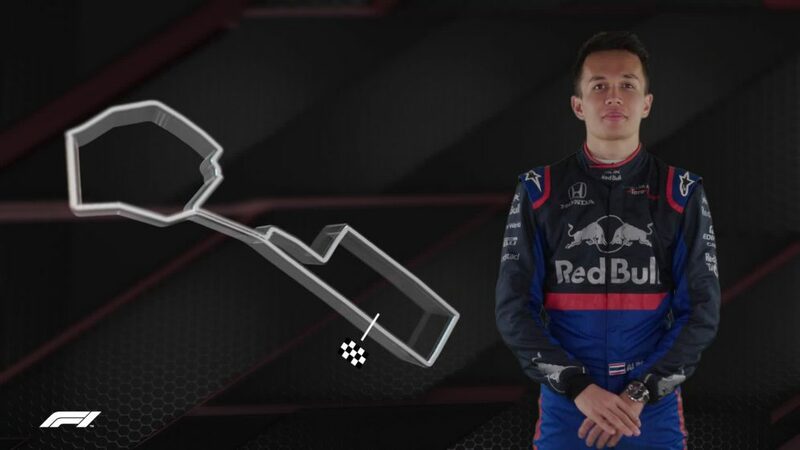 Toro Rosso found a way to accommodate that change. The result, at least from early data, is improved reliability and better performance. There have also been changes on Honda’s side. 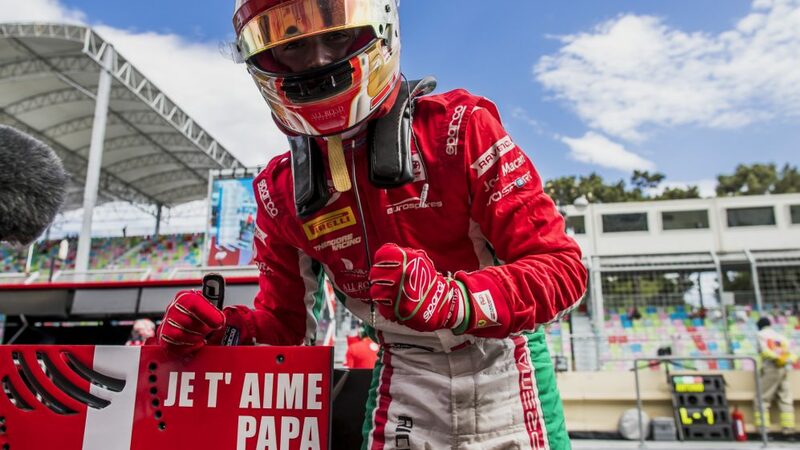 Yusuke Hasegawa was moved off the F1 project at the end of last year. Realising that he had too much on his plate, Honda split his role in two. 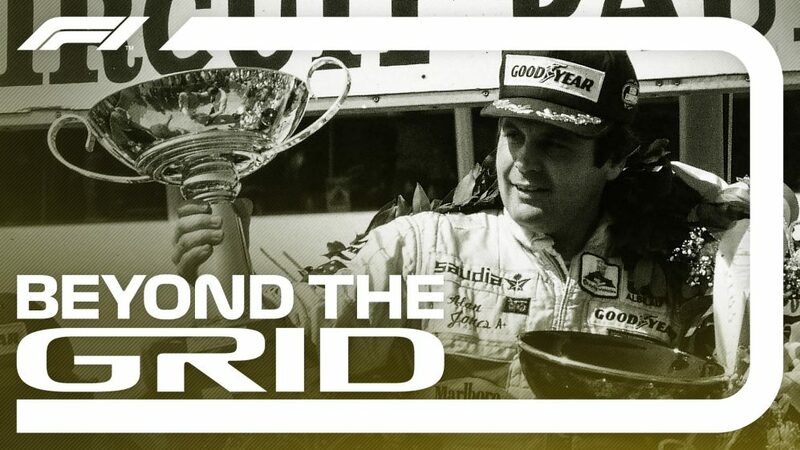 Toyoharu Tanabe, a Honda lifer who engineered Gerhard Berger and Jenson Button in F1, would look after the trackside operations, and Yasuaski Asaki would be responsible for development back at base. The aim is to improve efficiency, with Tanabe also taking a more hands on approach at the track to improve communication between Honda's bases in Sakura and Milton Keynes. This is not the first time Honda have rung the changes when things have gone wrong, with Hasegawa stepping in to replace Yasuhisa Arai. But this time, there seems to be more method in their reshuffle. In Tanabe, they have an experienced F1 engineer who is well-respected by his staff and a great man-manager. In Asaki, they have someone who is not afraid to make big decisions – and quickly. The result of the various changes to structures, approach and processes is already starting to bear fruit, despite the deal coming together late. Toro Rosso are well-versed in late engine changes. 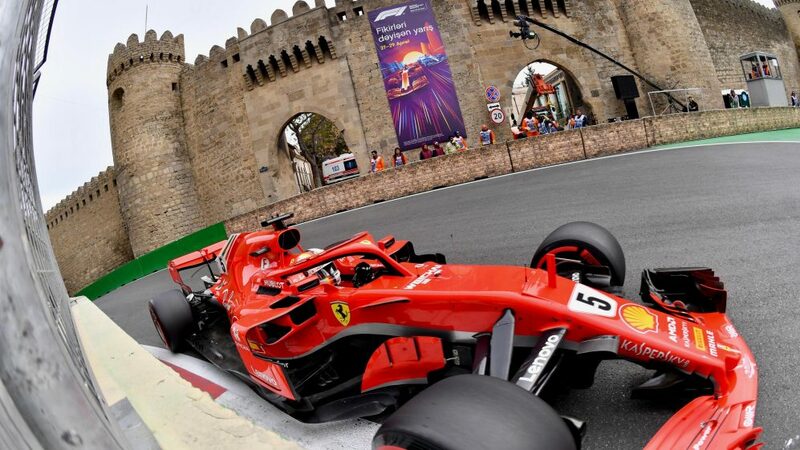 They only found out they would have year-old Ferrari engines for 2016 the previous December. There is no doubt this year’s package is a slight compromise. But the open channels of communication are helping make the best of the situation. Come the end of the second week, Toro Rosso had a total of 822 laps on the board. Last year, Honda managed just 425 with McLaren. Interestingly, if Honda had three teams and completed similar mileage, they would have amassed 2466 laps, which is more than Ferrari and Renault and just shy of what Mercedes achieved. Pierre Gasly ended the eight days of running with the seventh fastest lap - but headline lap times are less relevant. The real success was the reliability. Honda used two engines in week one, running a unit on day one and day three and the second on day two and day four. Come the second week, they used just one engine for the entire four days. That is the equivalent of seven-and-a-half Spanish Grand Prix race distances. This year, with the reduction in power unit components, engines need to last seven races. No issues were detected until the final couple of hours of testing, with the team opting to stop running as a precaution. Naturally, this is a concern and shows Honda still have work to do on the reliability side - but the point of testing is to find problems so they don’t strike during a race weekend. 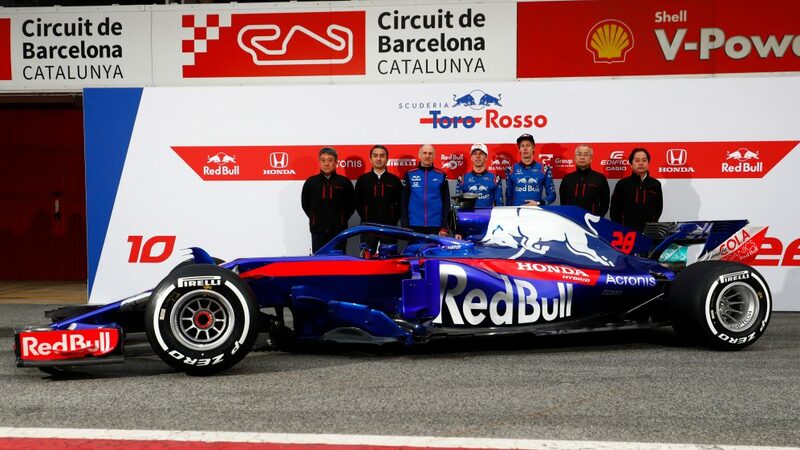 Honda ran a testing spec for the opening week in Barcelona, bringing improvements in the second week and further modifications for Australia are expected. The Japanese firm have also worked to improve their methods with regards development – and there are encouraging signs. Admittedly, they have been aided by keeping the same PU concept rather than changing it again, as was the case the previous winter. McLaren in effect took that pain for Toro Rosso last year. But Honda have increased their efforts on the dyno and made improvements to processes. The result is that they found problems earlier. Had these problems been missed, they would have cost the team days of lost track time. This year, Honda were more comfortable heading to Barcelona and the results were evident. There are encouraging signs on the chassis side, too. Aerodynamic development was a weakness for Toro Rosso last year, but technical director James Key feels they have found some solutions to the problems they faced. 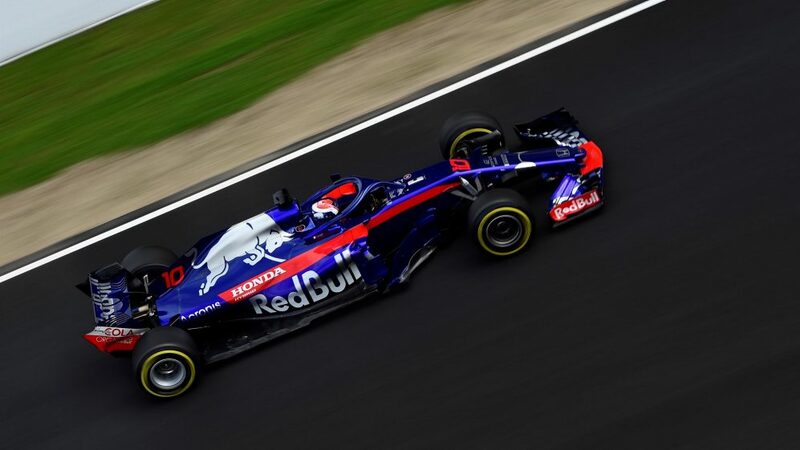 The STR13 that appeared at testing was a launch spec, with updates planned for Australia followed by further developments throughout the year. So far, the team are happy with the package and there is good correlation between the data from the factory and that gathered at the track during testing. There was a feeling of uncertainty inside Toro Rosso when they were informed Honda would supply them with engines this year. But the positive start to the new partnership, aided by the two sides working sympathetically, has settled the nerves. There’s a positive vibe bouncing around Faenza and Sakura - but both parties are realistic. Honda have traditionally made bold claims, but since Tanabe has stepped in, that has changed. 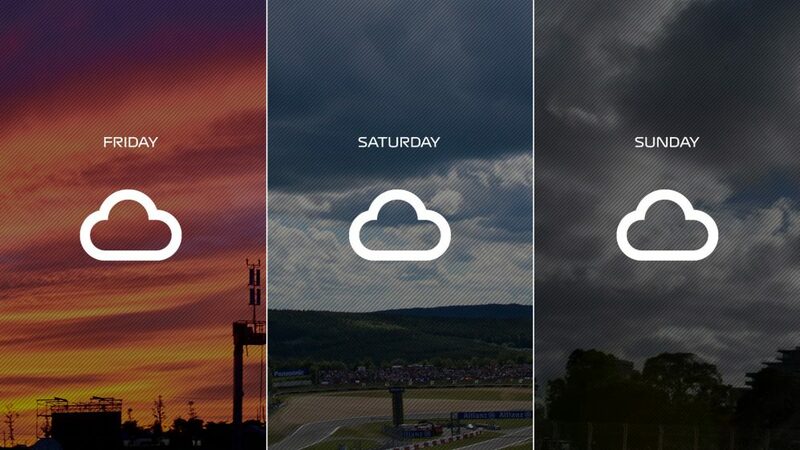 He described the results of winter testing, despite looking impressive, as “satisfactory”. They know how far they still have to go. Honda remains fourth in the engine power pecking order, and it remains unclear how much they have improved since last year. But reliability is considerably better and that gives them a solid foundation in which to build. It’s still early days but so far, so good.